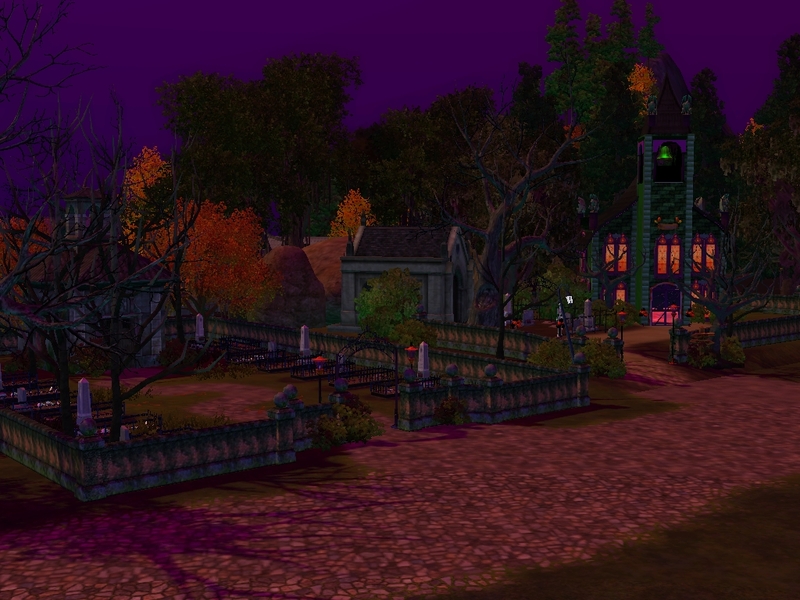 Replies: 20 (Who? 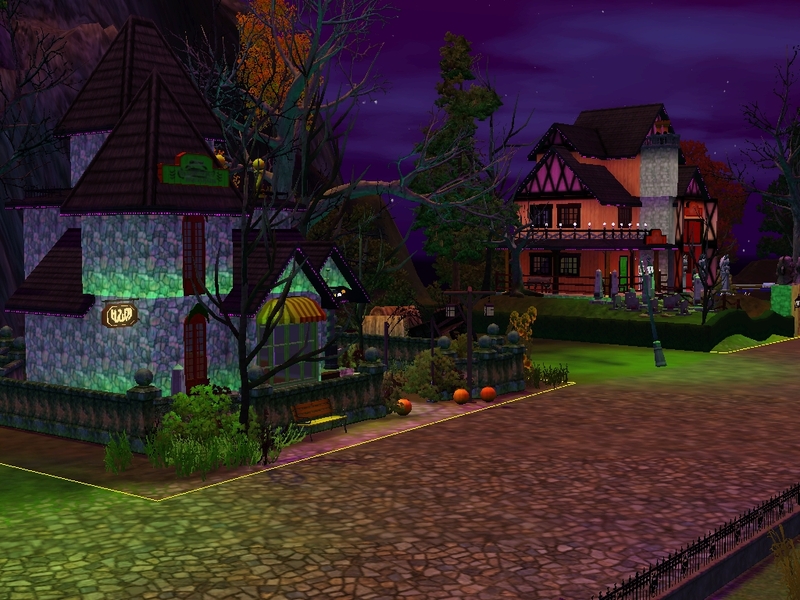 ), Viewed: 756 times. 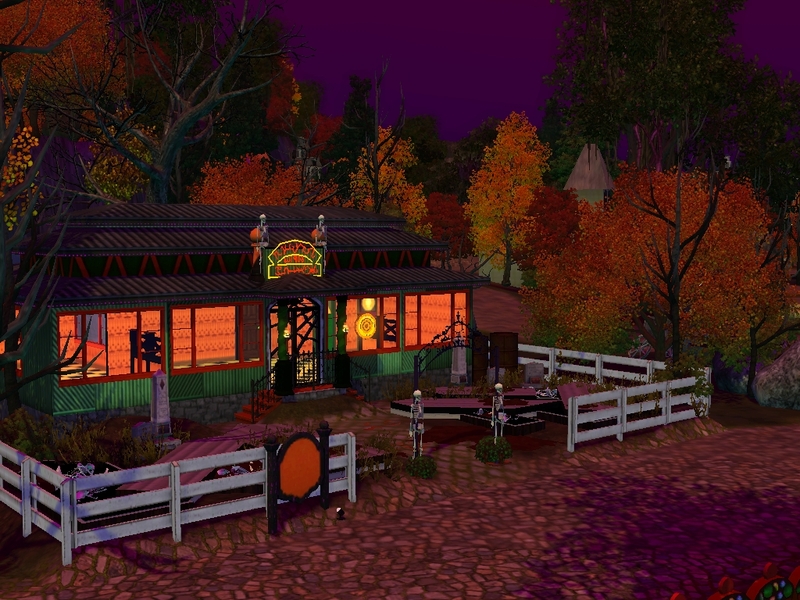 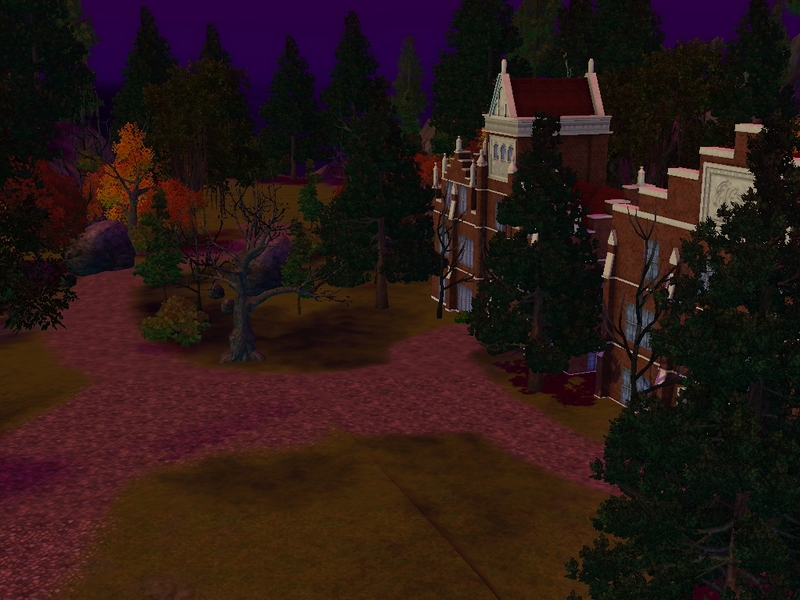 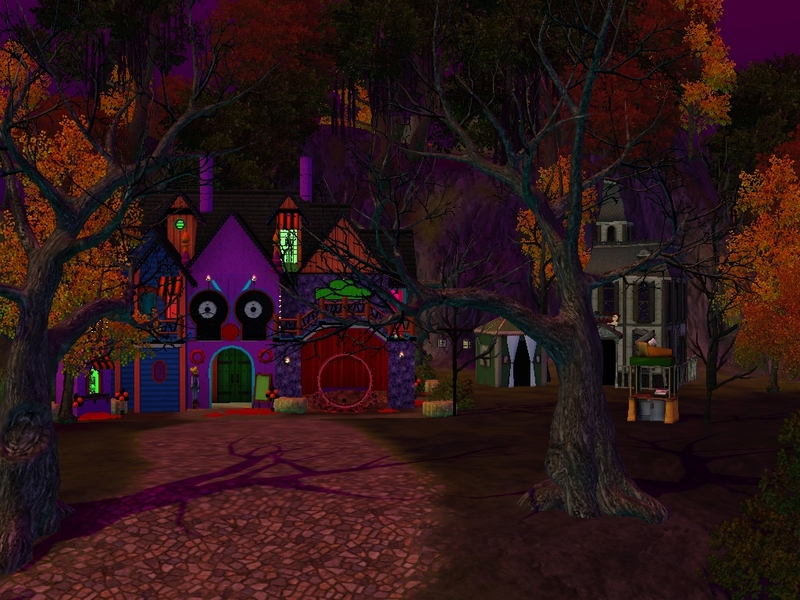 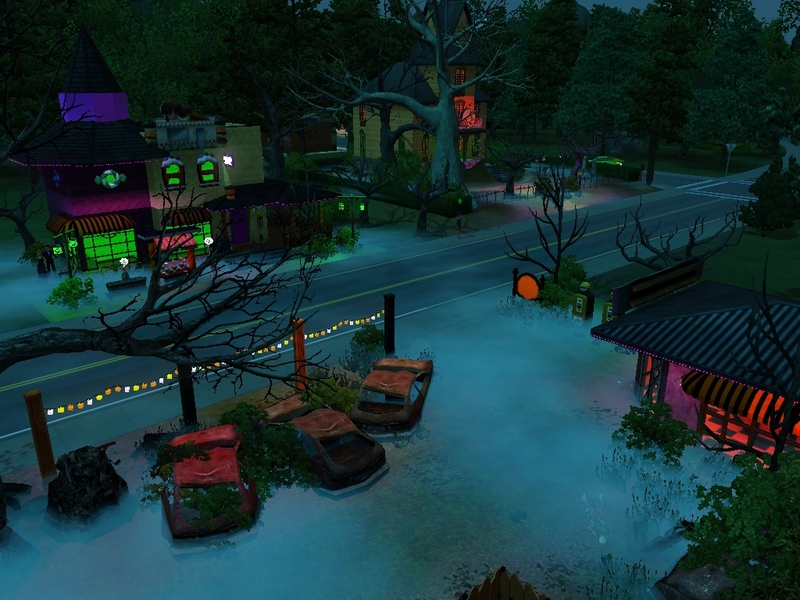 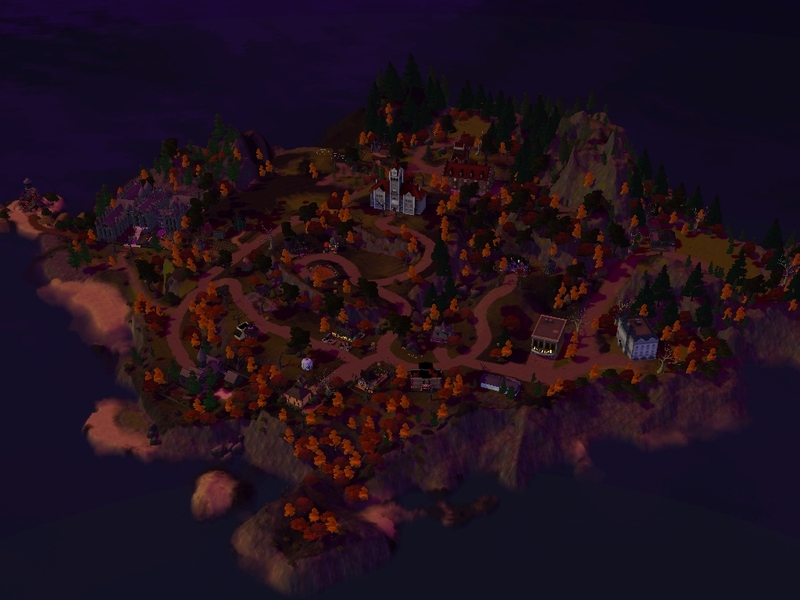 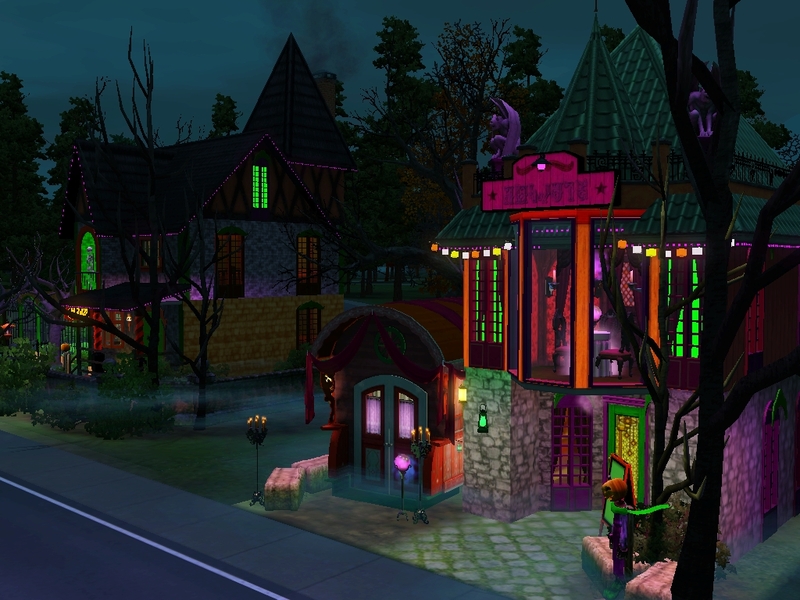 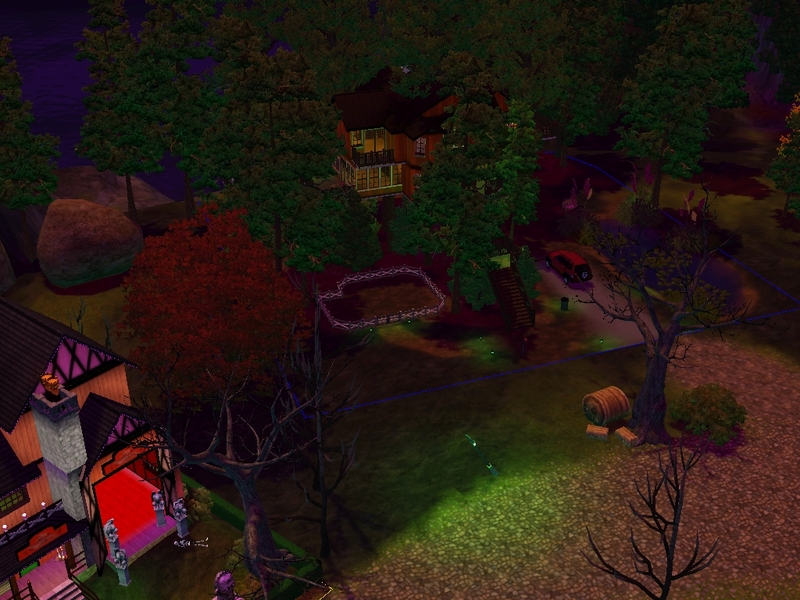 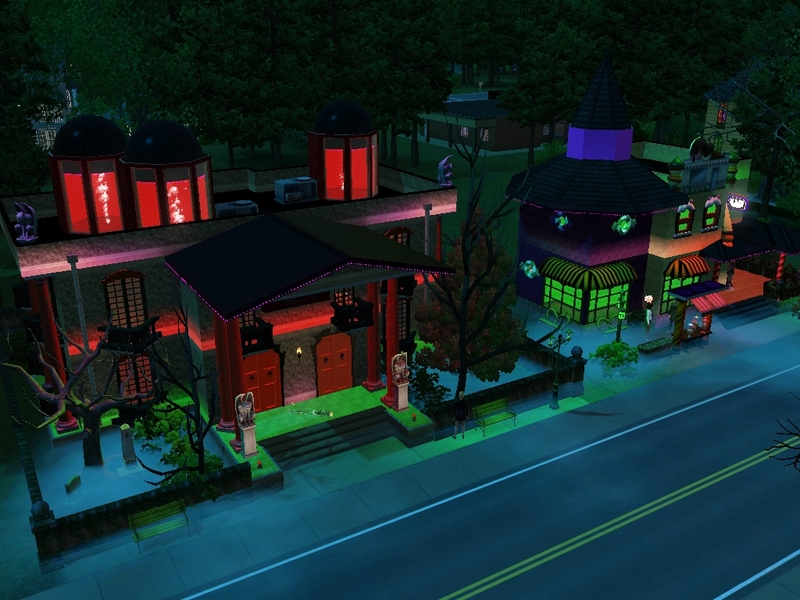 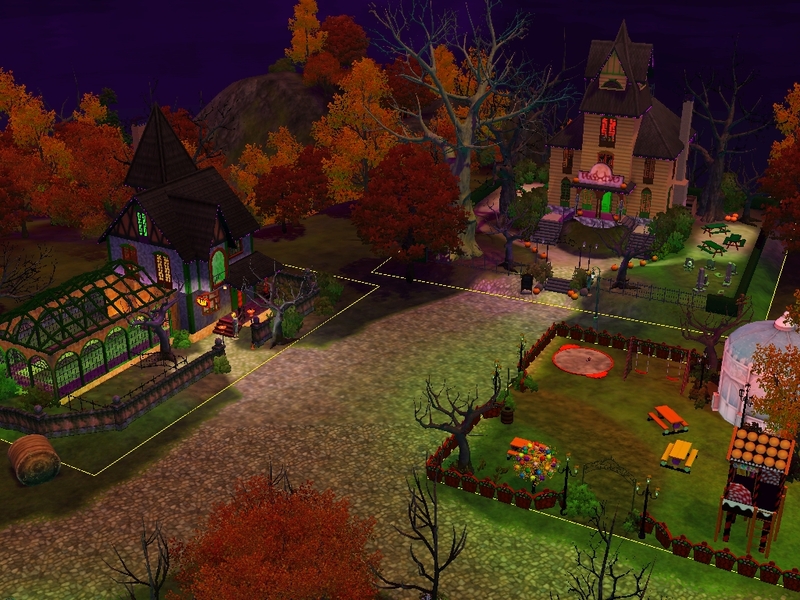 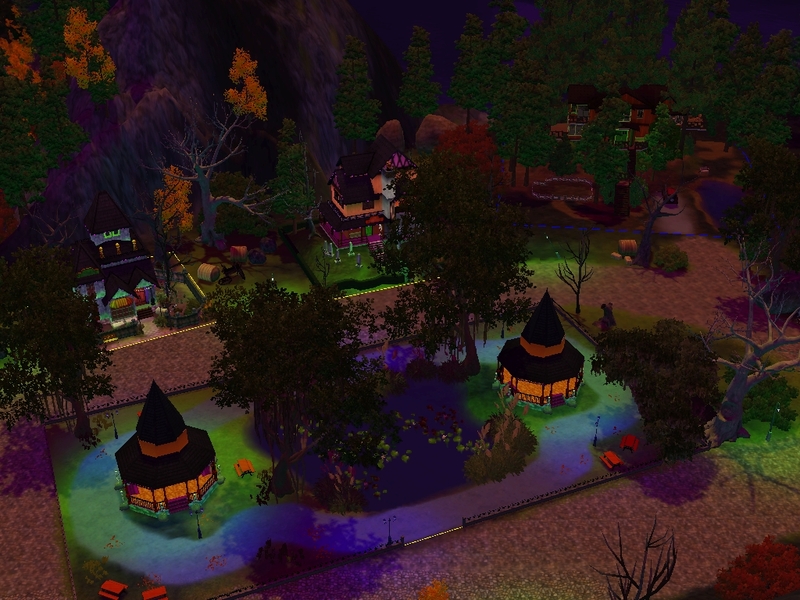 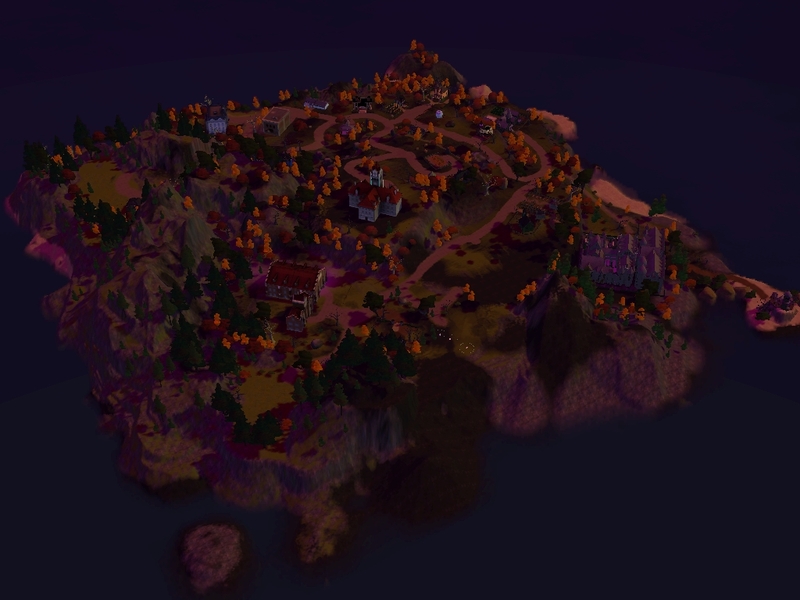 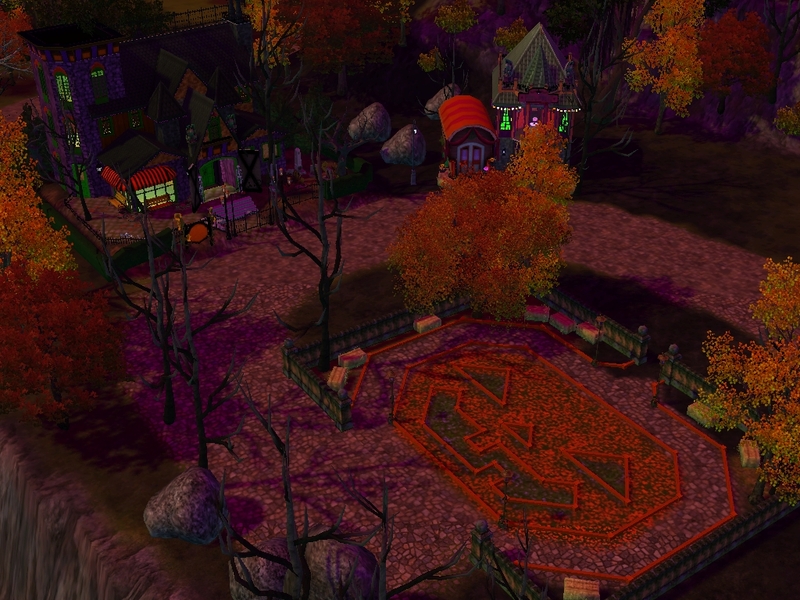 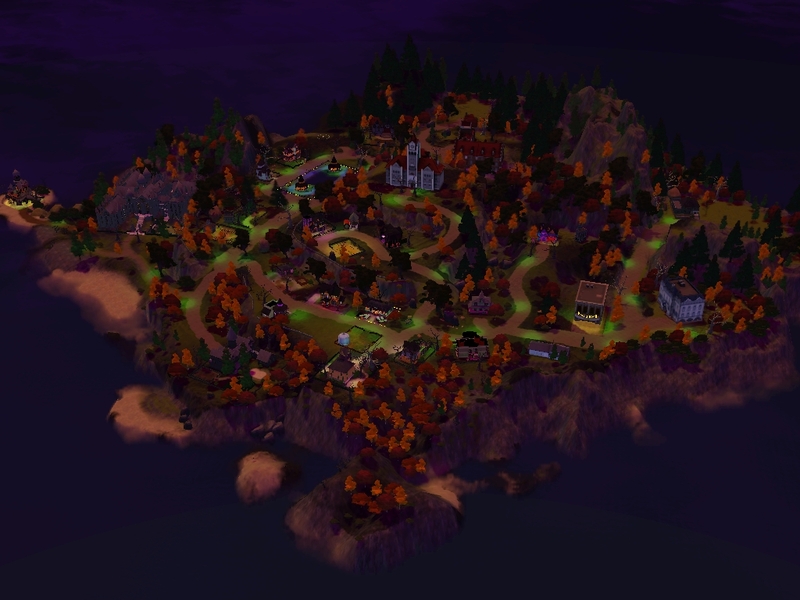 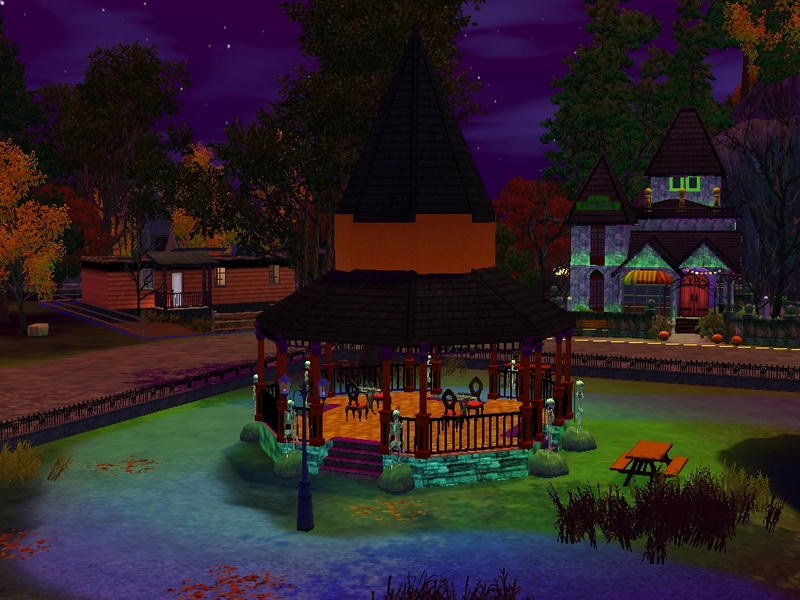 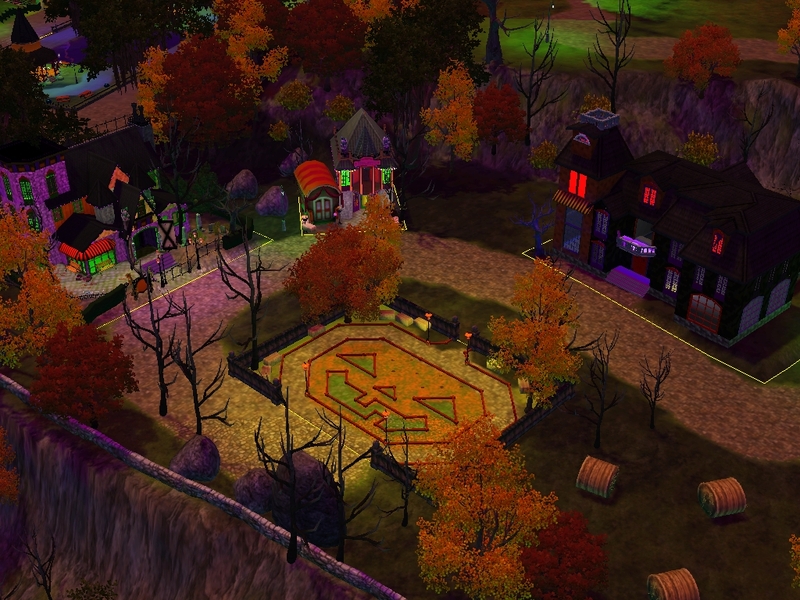 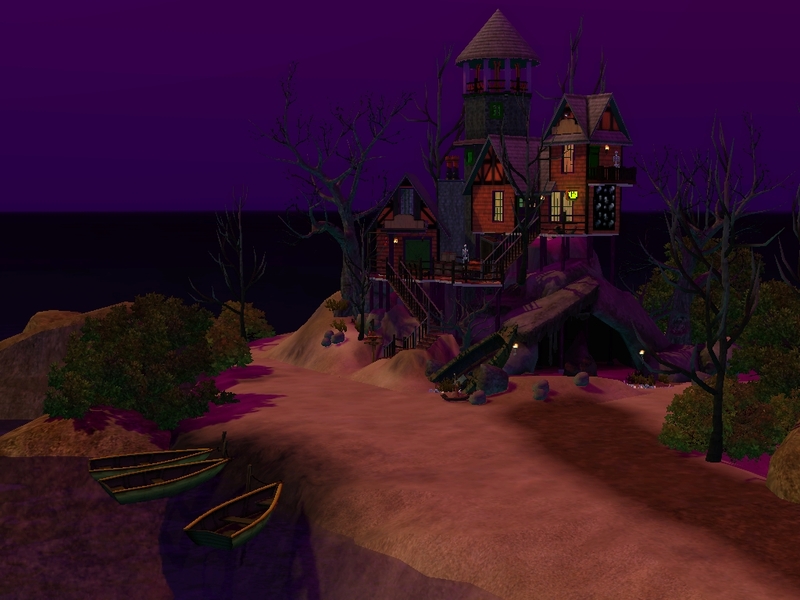 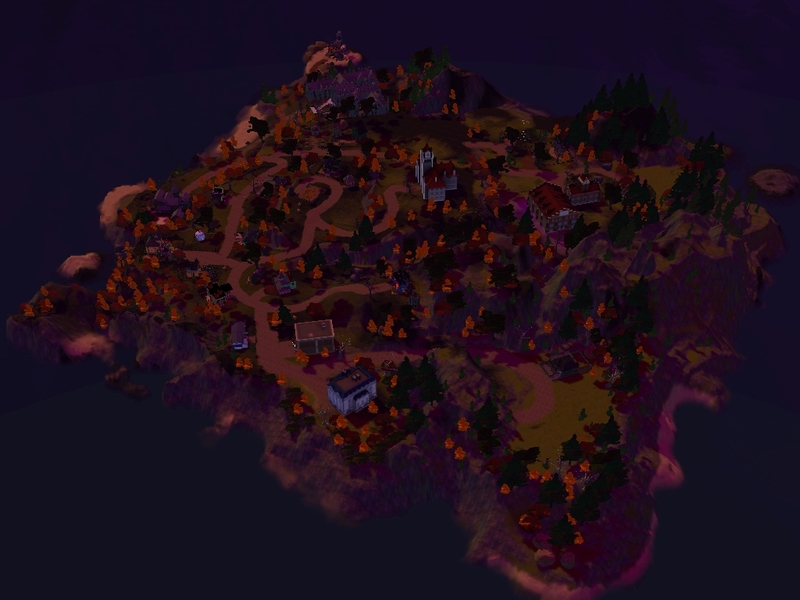 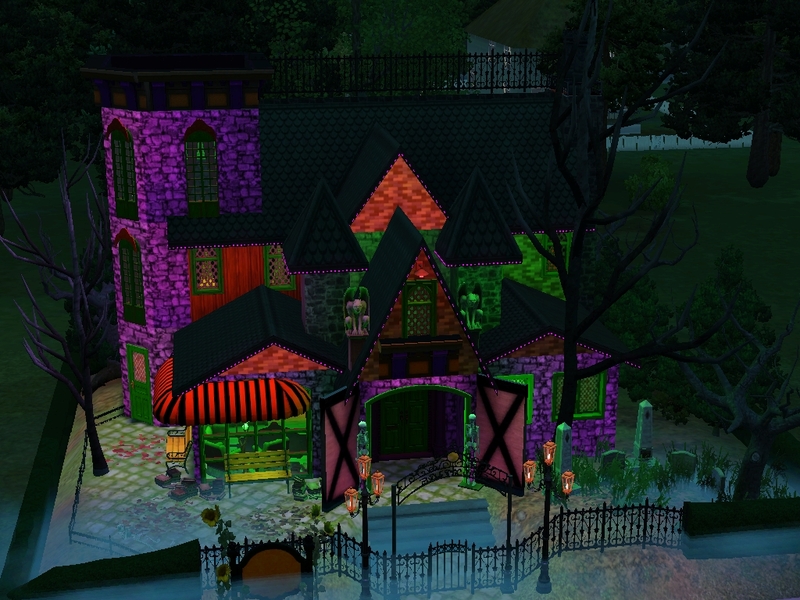 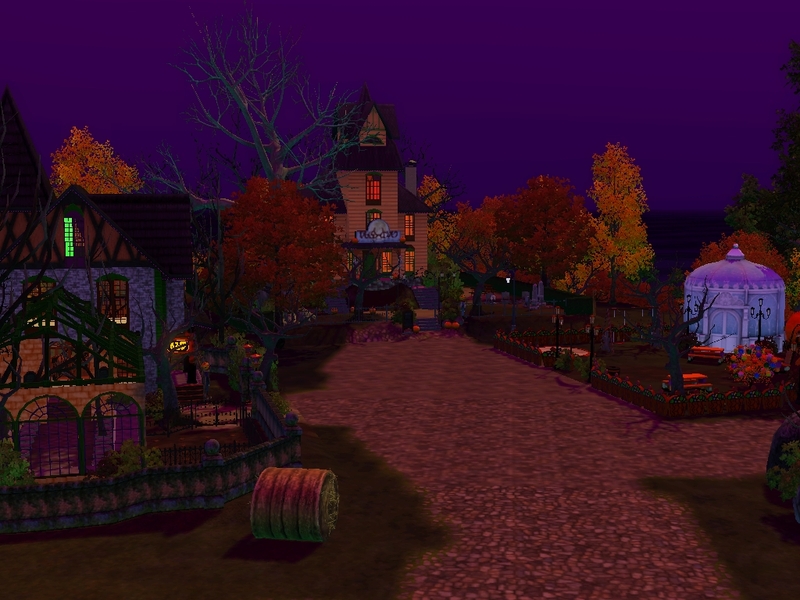 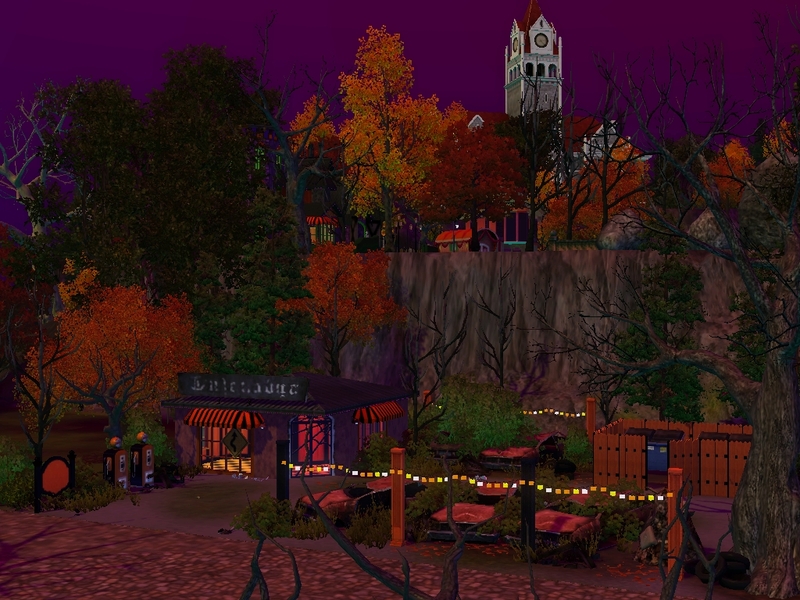 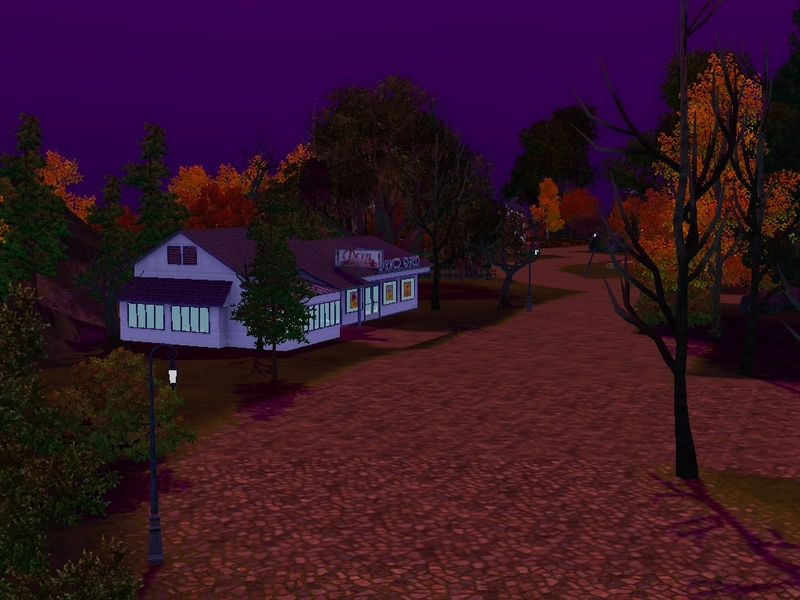 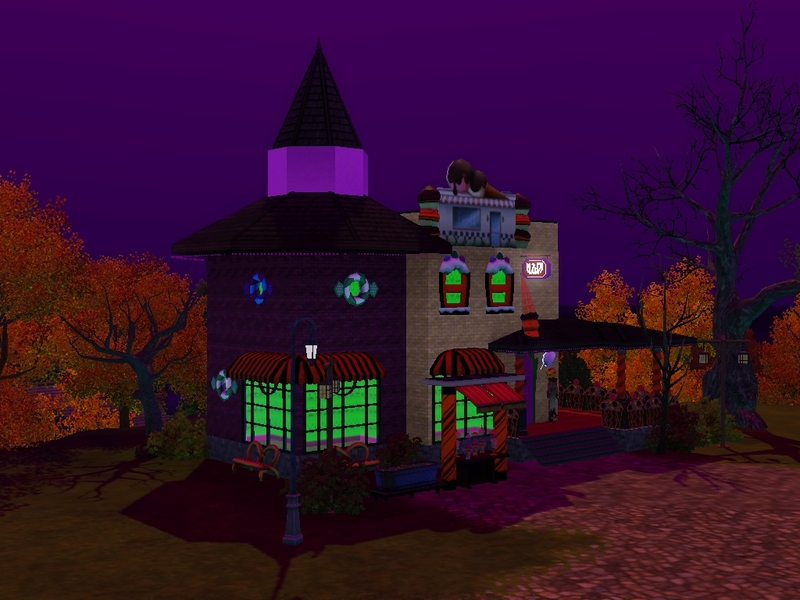 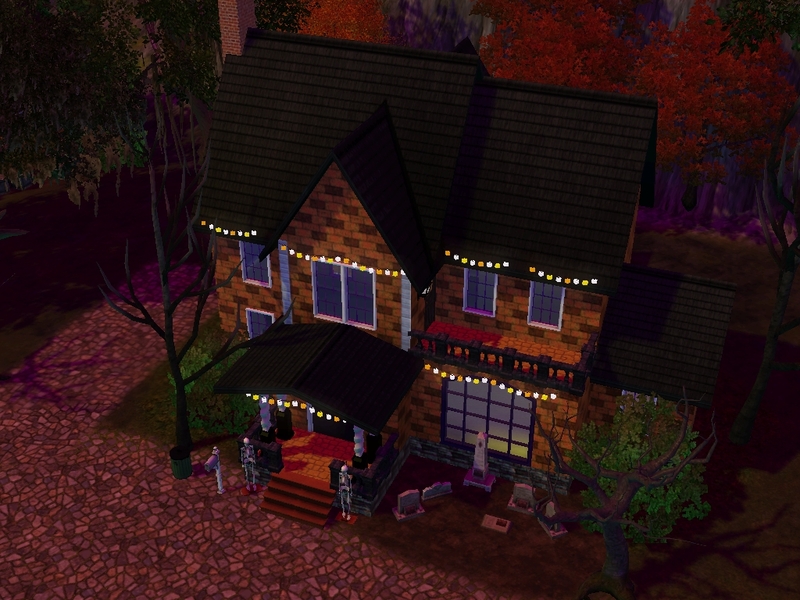 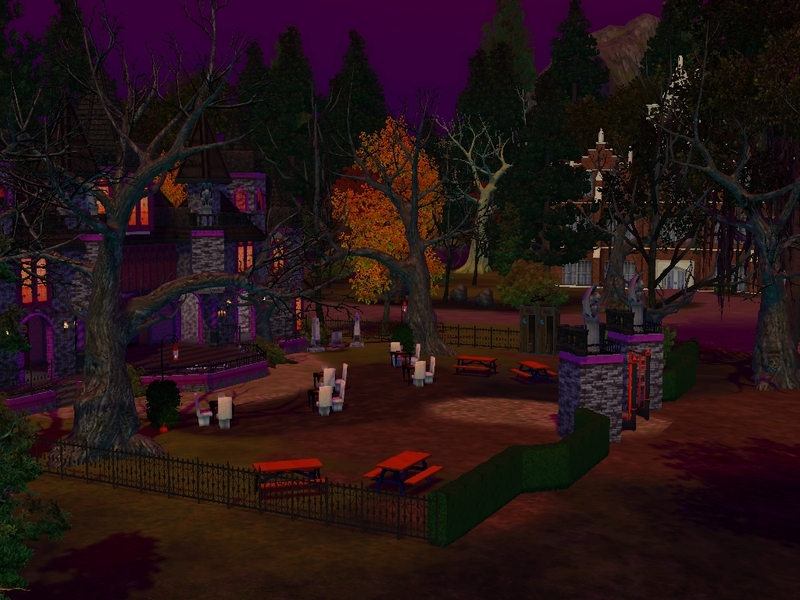 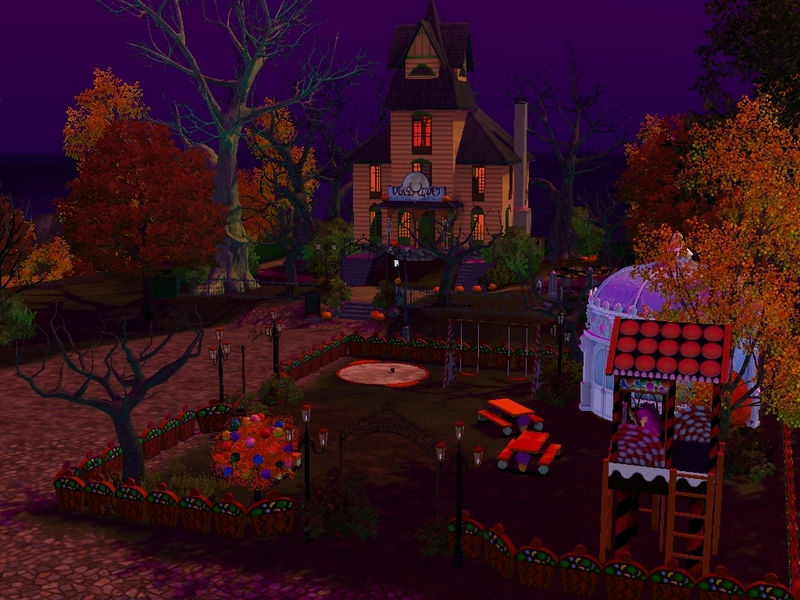 The color of the rabbithole arboretum is a bit to ea-ish for this spookiy world^^, is it still the plan to recolor (some of) the rabbitholes?